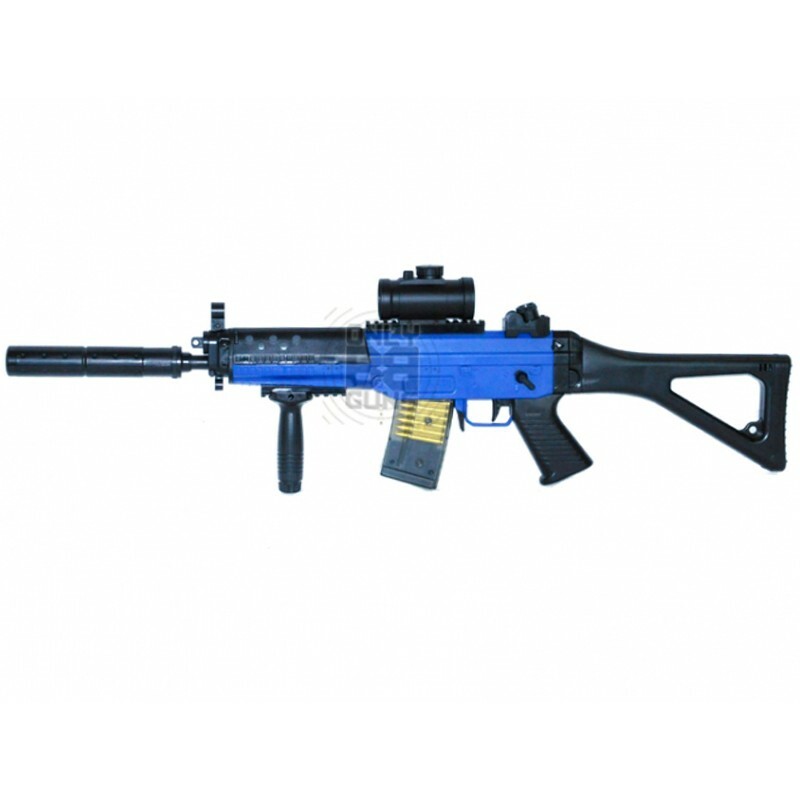 We bring you the Double Eagle M82 Electric powered Airsoft BB Gun. Excellent build quality with an awesome firepower of around 400 rounds a minute! !